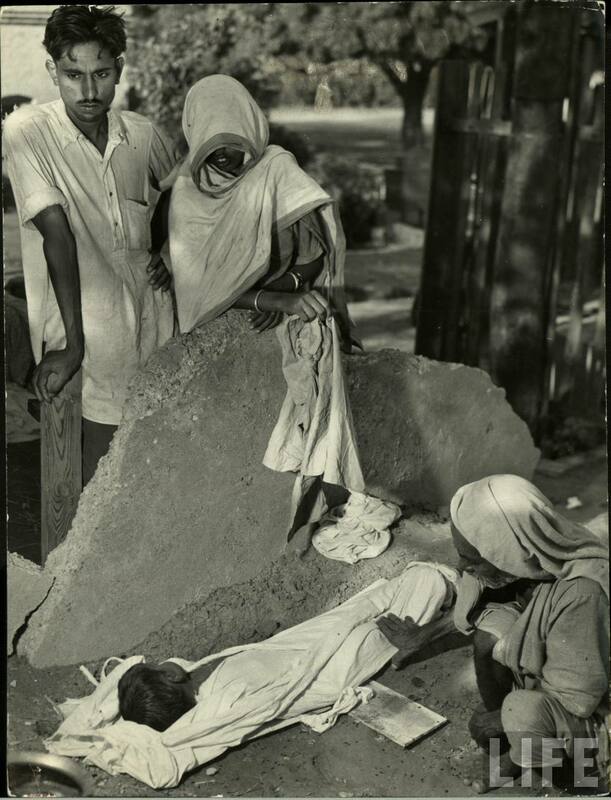 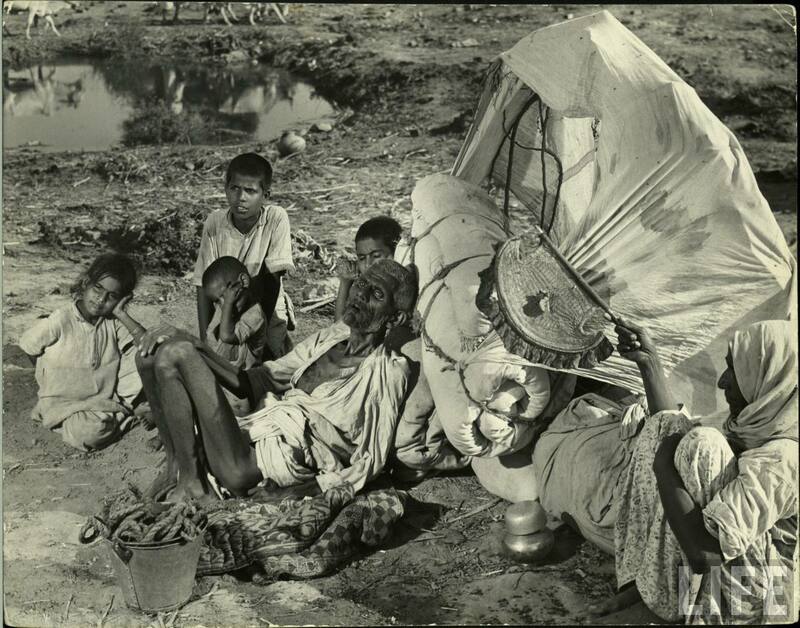 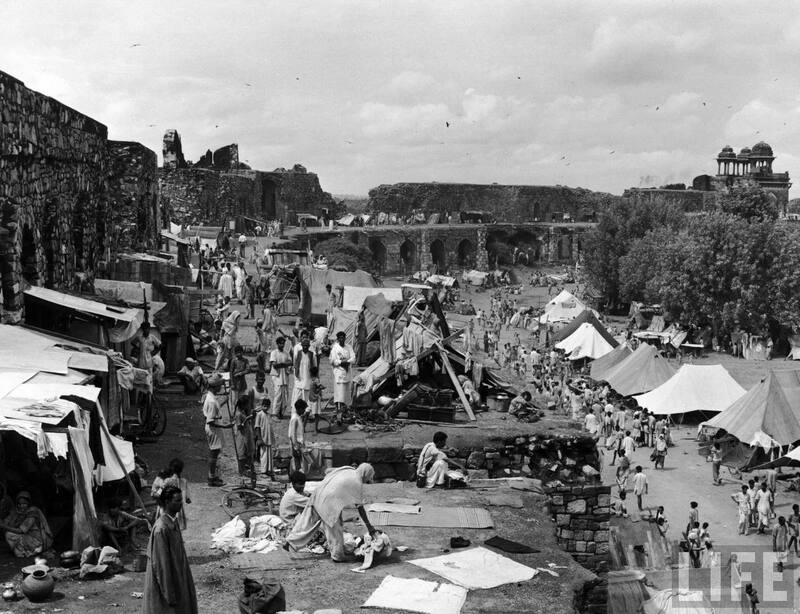 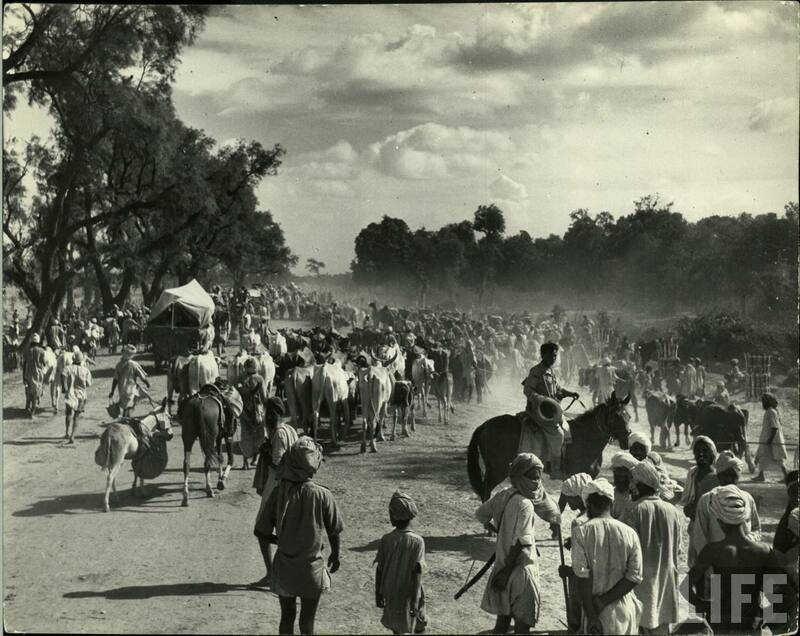 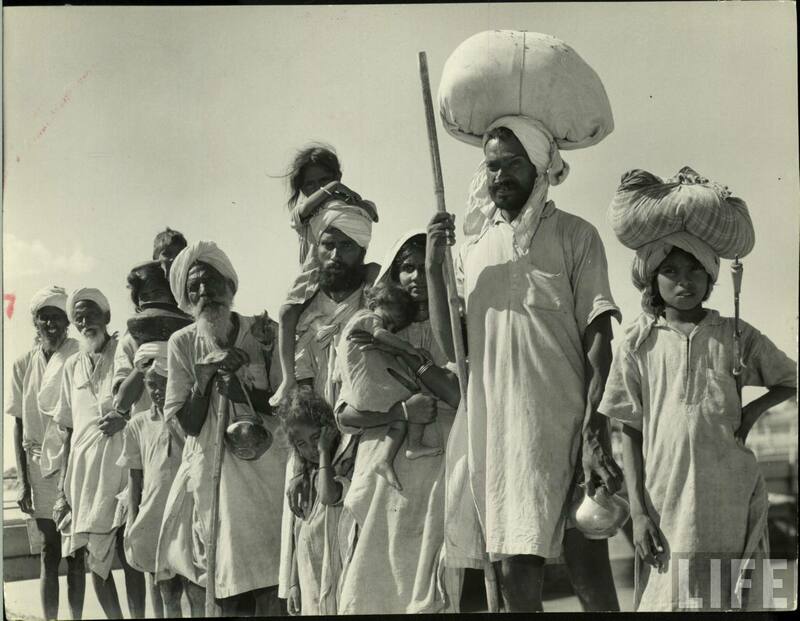 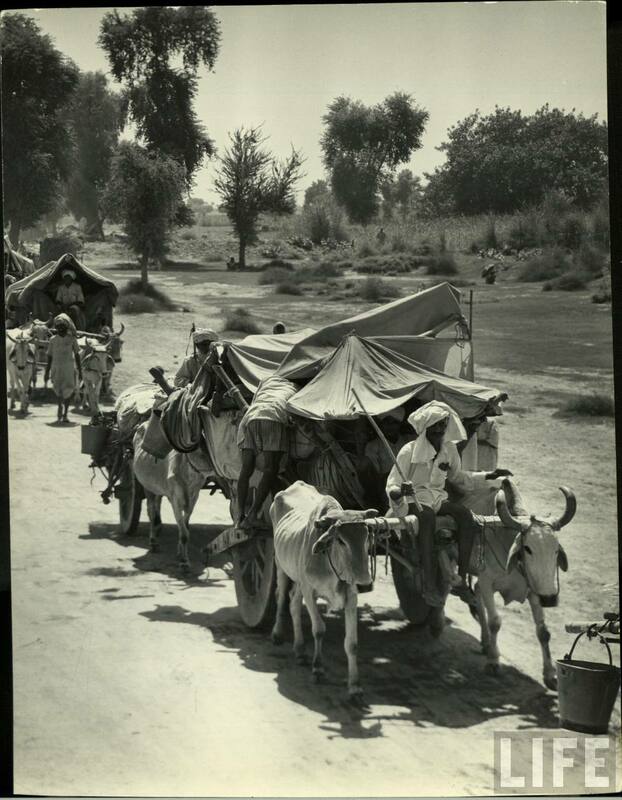 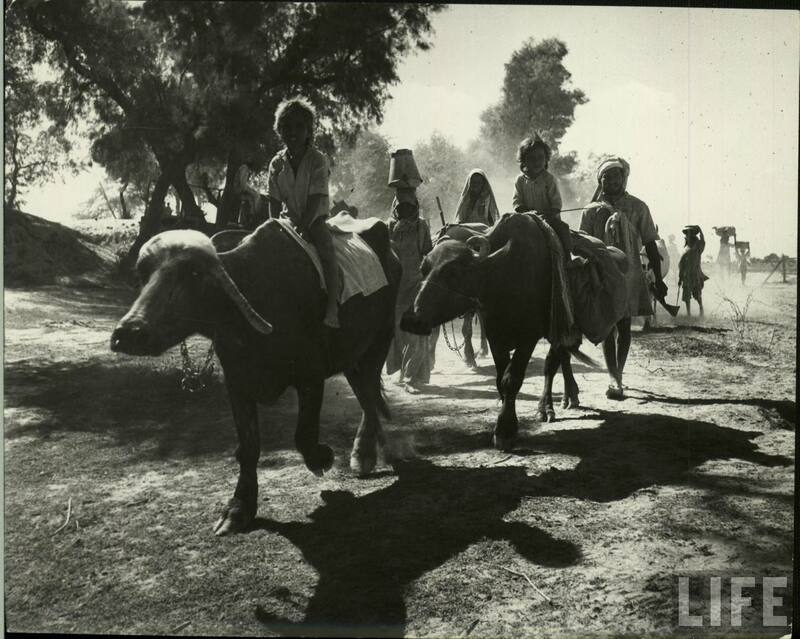 These photographs taken in 1947 during the period of independence of India and Pakistan. 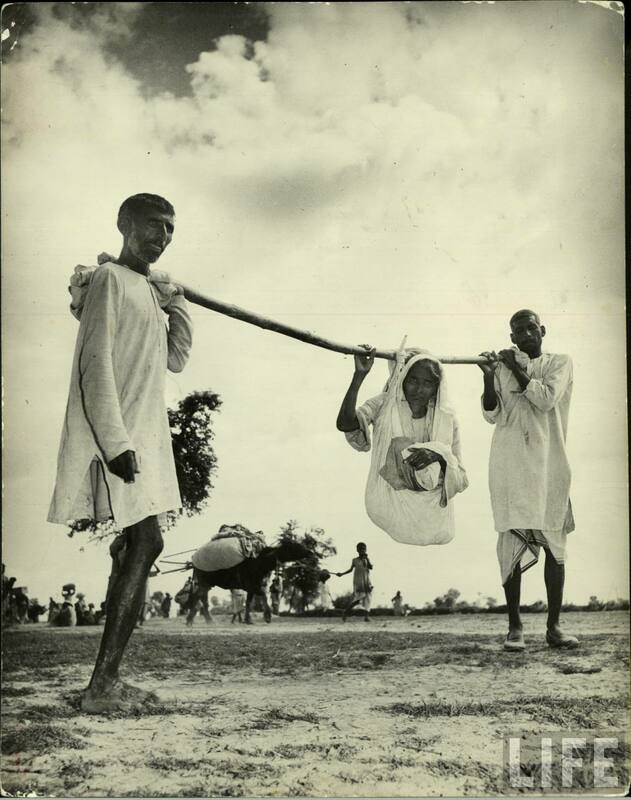 The photographer is Margaret Bourke-White. 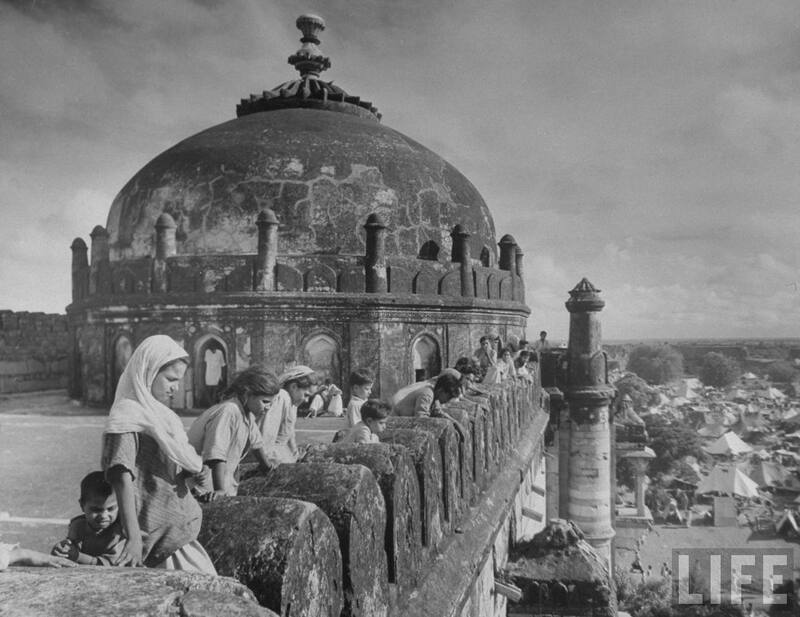 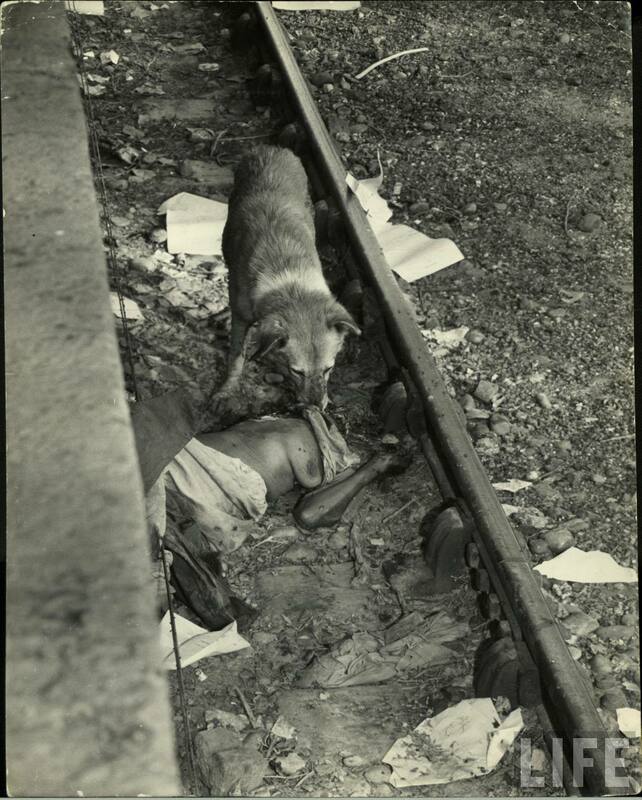 These photographs collected from Life Archive hosted by Google.